Home » 18 inch Doll Clothes Tutorials » Make a Quick and Easy American Doll Tutu Skirt ~ So Stinkin’ Cute! 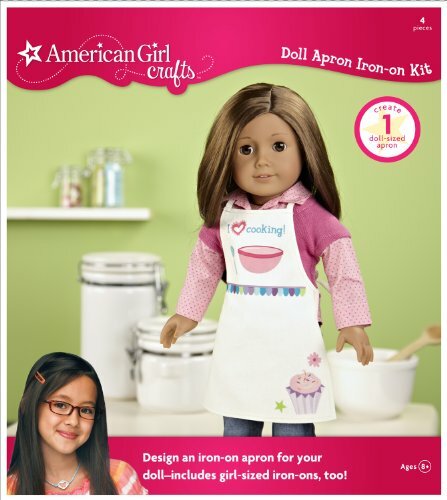 Does your child love her American Girl dolls? Learn how to make a super cute American doll tutu skirt. It’s quick and easy! 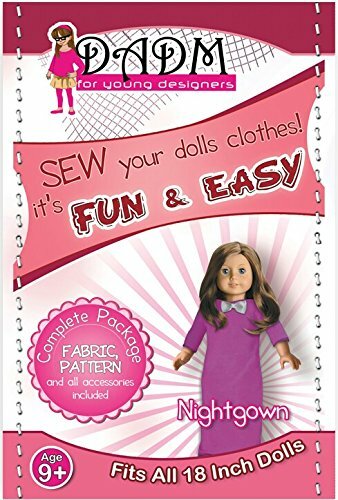 I have seen numerous tutorials out there showing how to make a tutu for a little girl, but have never seen any instructions for how to make a tutu for a doll. After seeing a friend all dressed up for a dance recital, my youngest daughter informed me that her doll needed a ballerina skirt too. So of course, mommy was happy to get out her craft supplies and try to figure out a no-sew DIY doll tutu skirt. Turns out it’s pretty easy to make a doll tutu, – everything is just smaller. I was able to make a tutu for an 18 inch doll in less than an hour and that was with distractions. No time to make a tutu for an 18 inch doll now? Click here to pin this tutorial for later. The most tedious part of making a tutu for an American Girl doll is cutting the strips of tulle, but that is made easier with a rotary cutter. This is a great project for your daughter to help make. An adult should handle the rotary cutter and glue gun, but everything else should be easy for a little girl to do. You can certainly cut the strips of tulle by hand for this DIY doll tutu, but to make quick work of it, I highly recommend using a rotary cutter and a self-healing mat. Start by fitting the elastic to the doll’s waist, pulling snug and overlapping a couple of inches. You want to make sure it will stay up but you don’t want it so tight that your little girl won’t be able to take it off. For my daughter’s doll, I used 12 inches of elastic. Overlap the elastic by an 2 inches and sew to hold in place. Try the band on the doll to make sure it will come off easily. You don’t want to make a tutu for an American Girl doll that is too tight for a child to take on and off. Next cut your strips of tulle. Each strip needs to be approx. 2 inches by 14 inches. No need for perfection though. I cut the whole piece into strips and had a lot left over. I ended up using 35 strips of each of the 3 colors. If you are using different colors for your 18 inch doll tutu, you will need approx. 105 strips of tulle total. 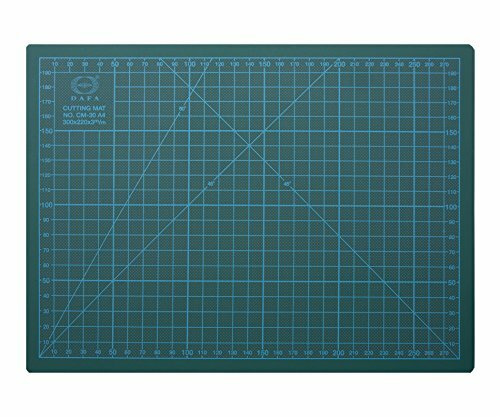 Now you want to cut 8- 12 inch lengths of gold ribbon. You are going to tie them onto the elastic in the same way you did the tulle. Fold the ribbon in half and put the loop behind the elastic. Bring the ribbon ends over the elastic and through the loop, pulling loosely to form a knot. I put a ribbon every 5 tulle knots, but feel free to add more if you like a little more glitz! Now you want to add the stars to the ribbons. I used a glue gun to hold them in place to make things easy. However, you could use tacky glue or knot them in place as well. Thread both ends of the ribbon onto a plastic canvas needle and use the needle to get both ribbon ends in the loop of the star buttons. Use a small dab of hot glue near the ribbon knot and slide the button up the ribbon into the glue. Allow to cool. This will hold the stars in place. Repeat for all the gold ribbons around. Cut the ribbon ends to the desired length and knot each end to deter fraying. You’re all done! 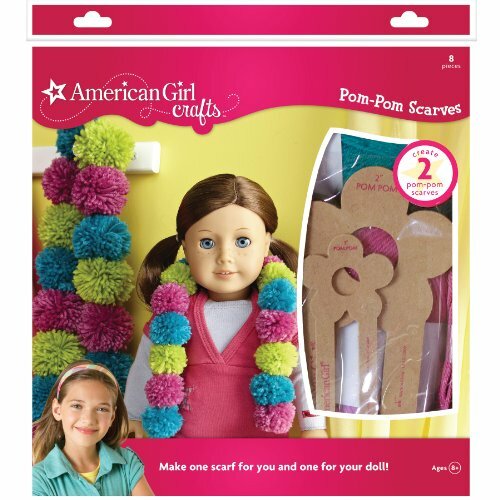 A quick and easy tutu for an American Girl doll to share with your little girl. Have fun! No time to make a tutu for a doll right now? Click here to pin this tutorial for later. If you enjoyed this tutorial on how to make a tutu for a doll, I highly recommend these American Girl doll clothes craft kits. My youngest daughter was so pleased with how this DIY doll tutu turned out. If you make an American doll tutu, you will have to come back here and let me know how it turned out. Happy crafting!